Many of the pre-order themes we’ve seen on the PSN haven’t been exactly the best, quality-wise, often offering static backgrounds, no animation or custom icons, and not even music from the sound track of the games they’re inspired by. 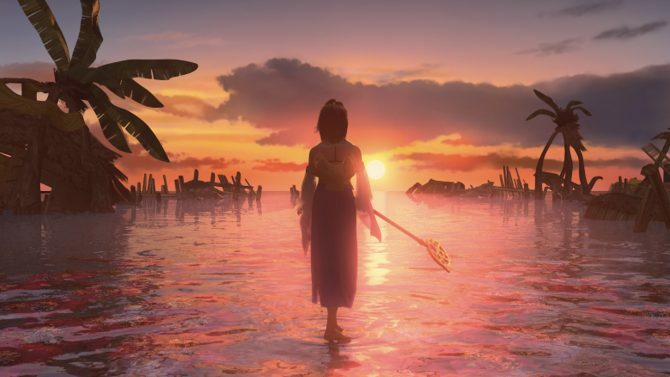 Luckily, the one for Final Fantasy X | X-2 HD is different, and while its background is not animated, it does feature a blitzball bouncing around the screen, dedicated music, icons and even the iconic Final Fantasy menu sound. 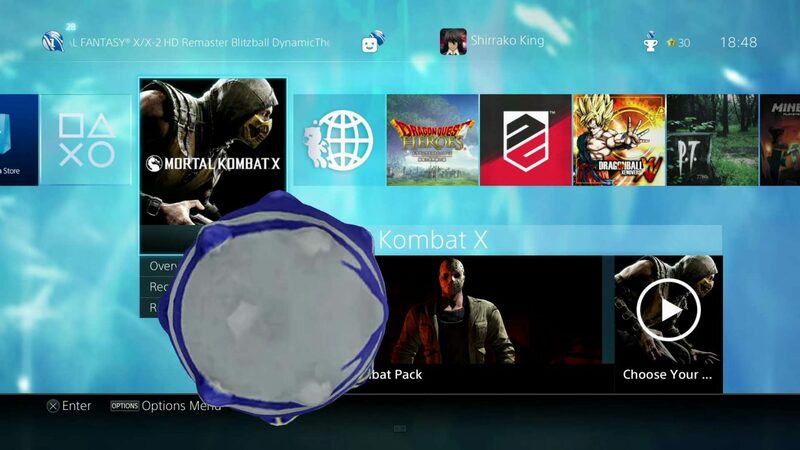 We actually get to see it in actions thanks to YouTube user Shirrako, who uploaded a handy video. It’s probably not the best PS4 theme out there, but it is pretty good. 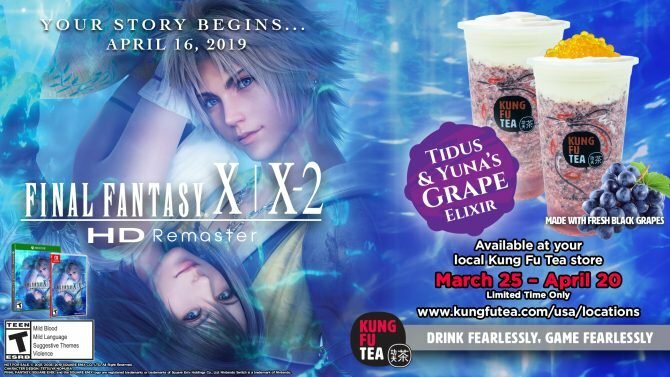 At least Square Enix did some work on it instead of just throwing a picture on the background like other publishers did, even for much bigger games. The theme is currently available on the PSN with pre-orders of Final Fantasy X | X-2 HD for PS4.